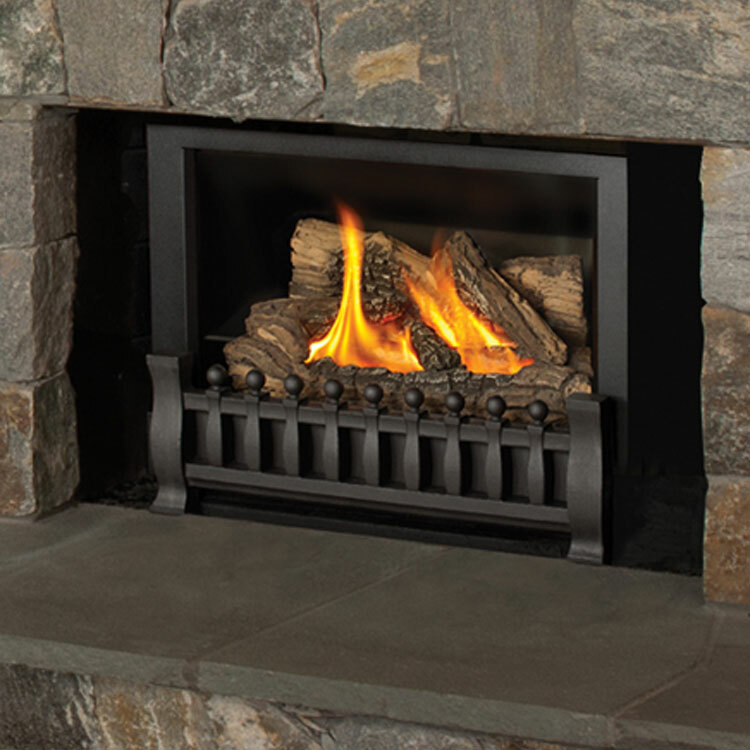 Tired of coming home to the inconvenience of a wood burning fireplace? 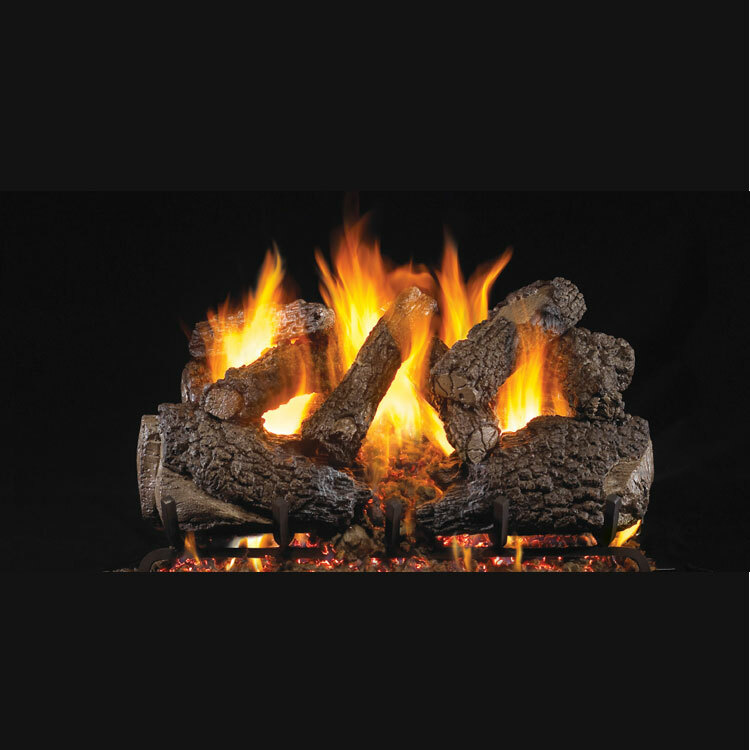 Let the Kozy Heat Chaska 25 gas insert solve your problems. 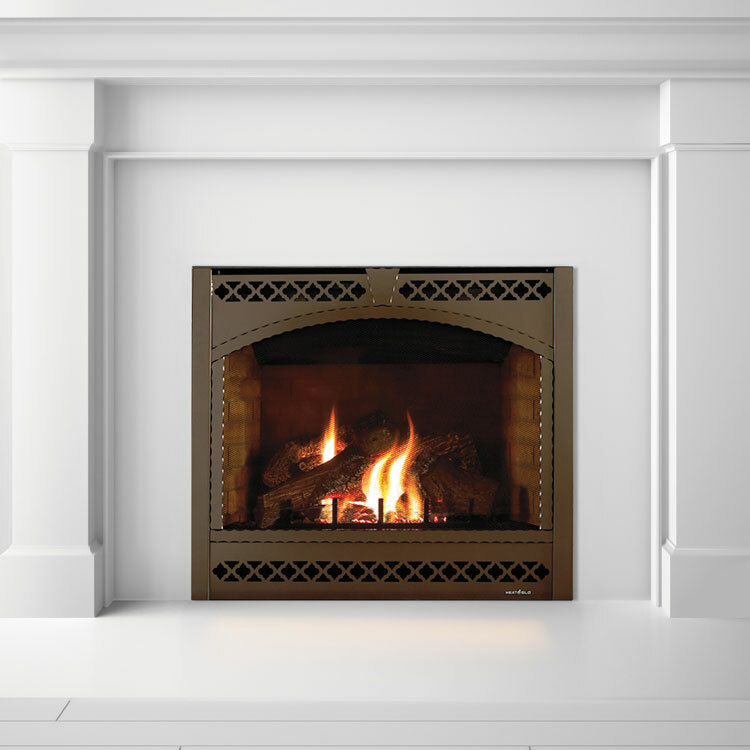 The Chaska 25 is a perfect fit, for both your space and your lifestyle. 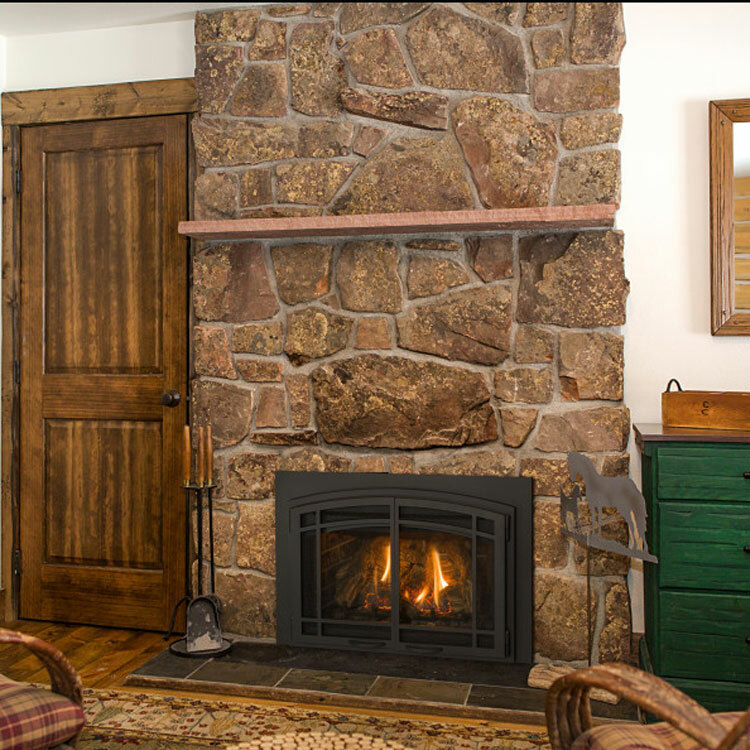 Tired of coming home to the inconvenience of a wood burning fireplace? Let the Kozy Heat Chaska 25 gas insert solve your problems. 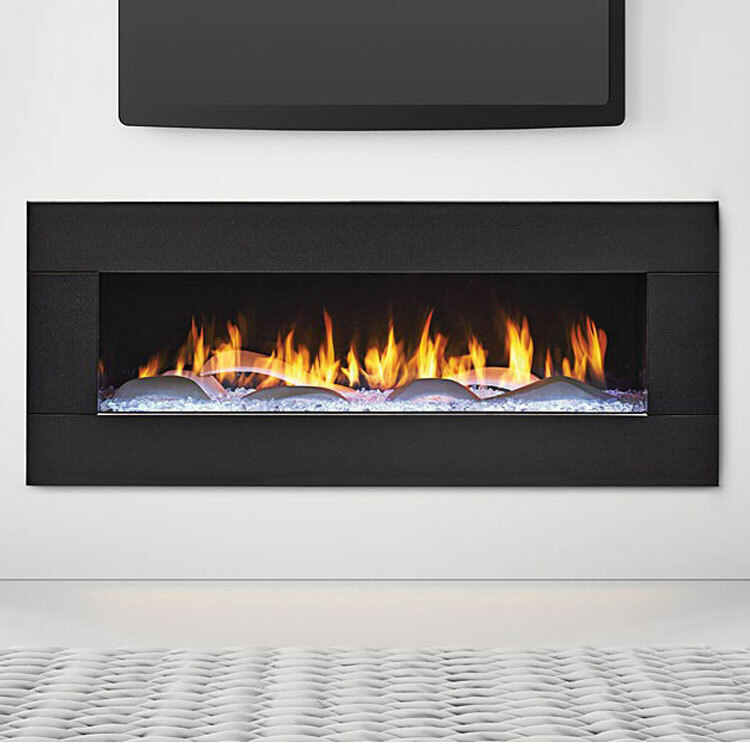 The Chaska 25 is a perfect fit, for both your space and your lifestyle. 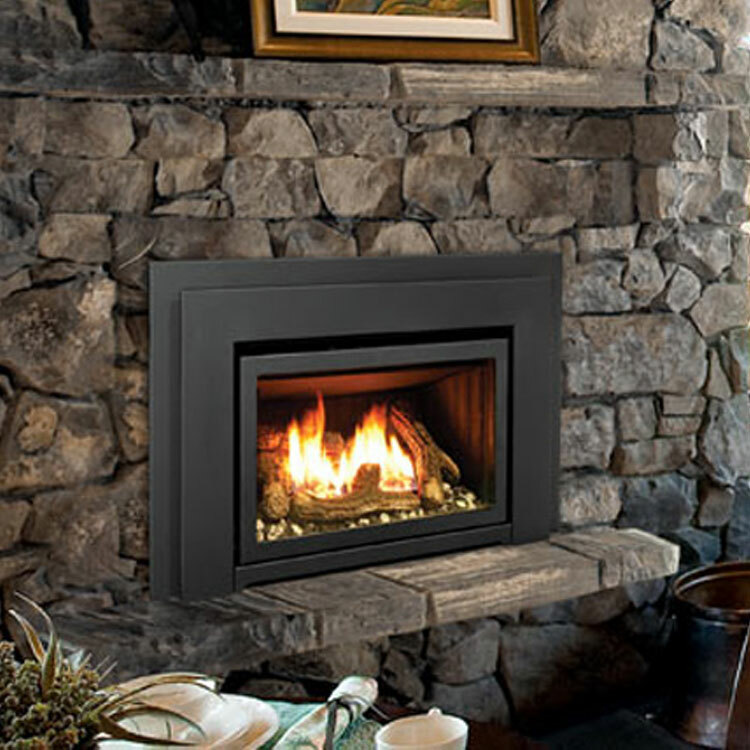 With the traditional look and the ease of a gas fireplace, it will bring you the best of both worlds. 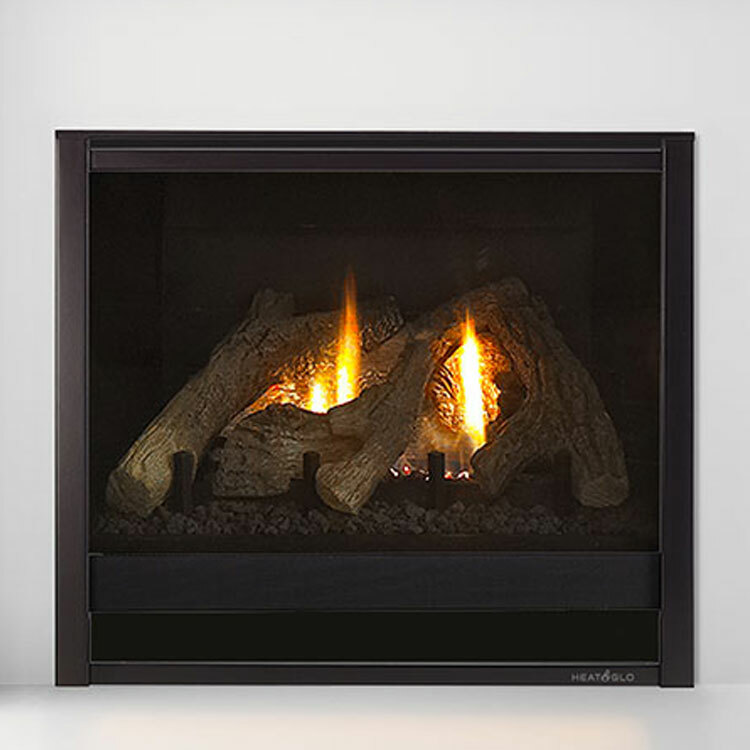 The Chaska 25 gas insert is completely airtight and is the perfect solution to your inefficient wood fireplace. Why not have the reliability that you depend on and the look you love, all in one?